You are here: Home / Special Events / Outside Dining! 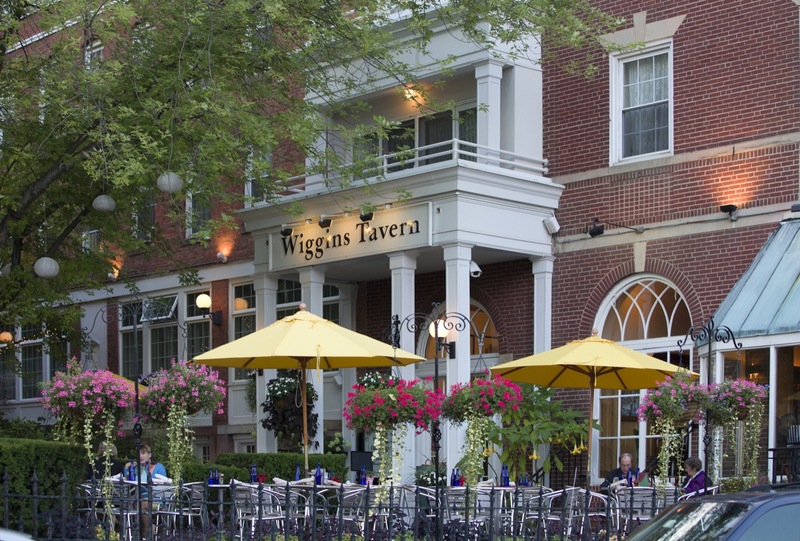 Enjoy breakfast, lunch or dinner outside on our beautiful downtown patio. We offer seasonal frozen drinks as well as a special patio menu featuring a classic Lobster Roll, Heirloom Tomato Caprese Salad, Fried Clam Strips and specialty salads. View our full patio menu.